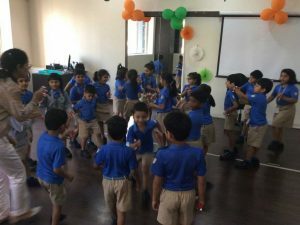 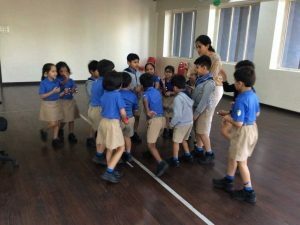 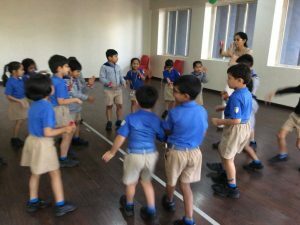 It has rightly been said “A child who sings is a happy child.” Our Music in Measures program conducted by Ms. Priyanka Pandit is truly a reflection of the saying as our Sr. Kg learners are full of smiles and happy faces as they sing and dance to a myriad of tunes and songs. 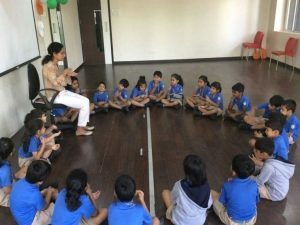 A holistic program it uses Indian folk music and World music to give our learners an exposure to singing, dancing and basic instruments. 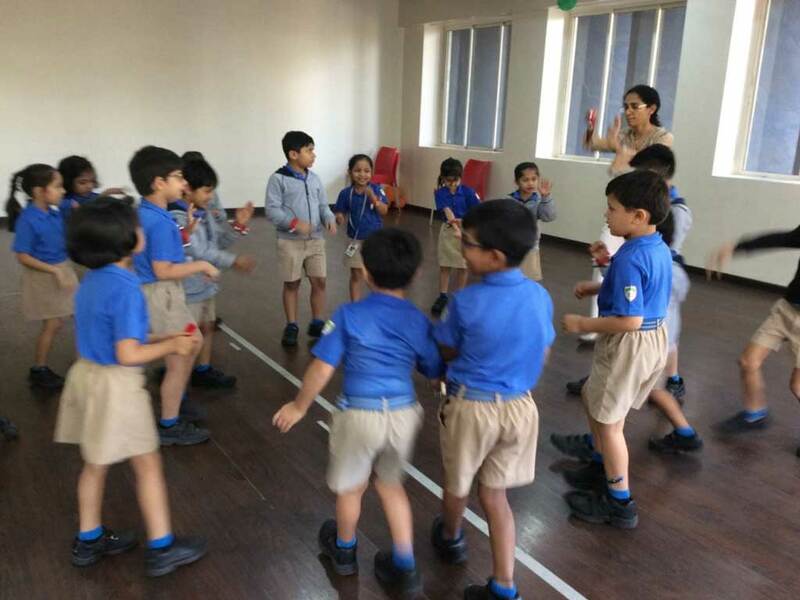 The sessions also incorporate literature to teach children through language and song. 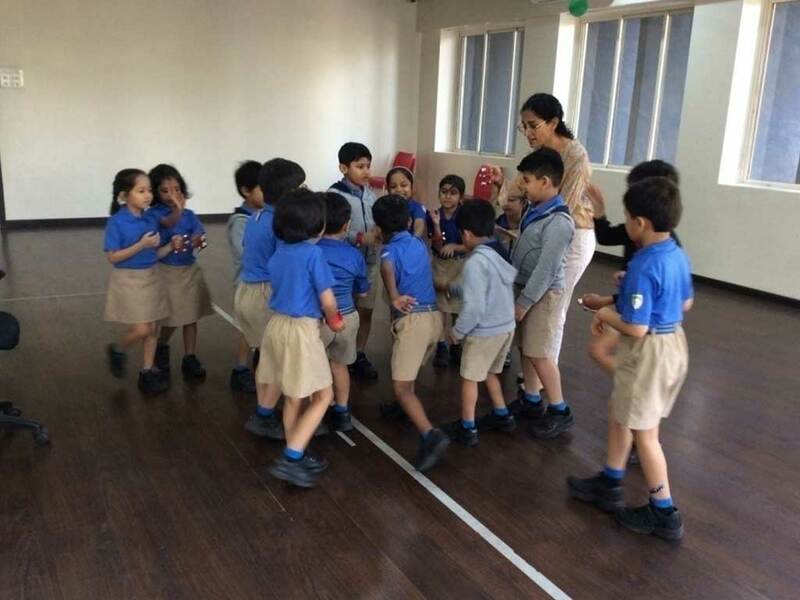 This quarter our Sr. Kg learners are learning the songs Jhil Mil Tare, the Egyptian song Aweli ya Aweli and the song The Three States of Matter. Truly a holistic learning!! !